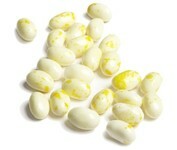 BeanBoozled jelly beans come in 20 flavors, 10 weird and wild flavors matched up with 10 look-alike tasty flavors. Is the black jelly bean Licorice, or is it Skunk Spray? Perhaps the blue bean is Toothpaste flavor, or maybe it's delicious Berry Blue. Think you can tell them apart? We dare you! You might not know when you will be bamboozled by a weird flavor. 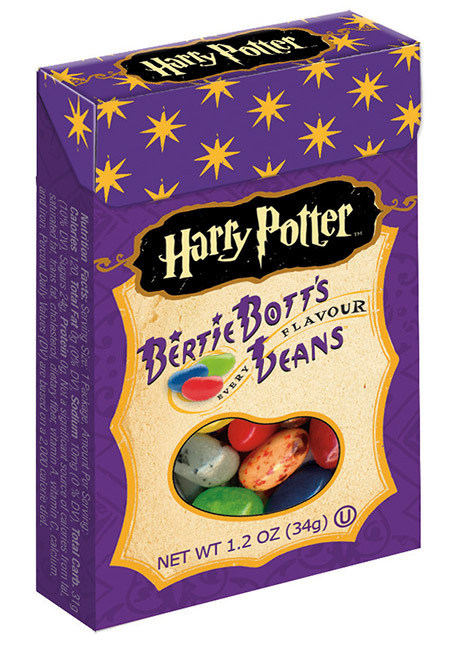 A key on the back of each box gives clues to the surprises found inside, but the beans look so similar, every bite will be a surprising dare.